Dear Rich: I'm working on a project digitizing and restoring various films, all of which were released before 1978. (a) Some films have a copyright notice such as “Copyright 19xx John Smith” notice in the credits. Is the copyright good for 28 years? (b) What happens if a work has a notice such as “Copyright 19xx John Smith” but was never registered? Can someone else other than the original creator or transferee step forward and file a copyright claim before the 28th year ends? (c) If a work did not have a notice and wasn't registered as above, can someone (original owner, or other) come forward before the 28th year ends and files a new copyright on it? (d) If a work has a “Copyright 19xx” notice in the credits but no name or entity, is the copyright valid? 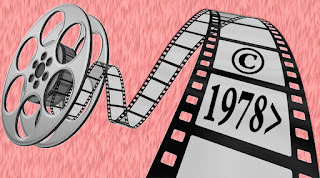 A film that is published before 1978 is subject to the Copyright Act of 1909. That copyright law had certain restrictions and formalities that are not included in the current act, three of which are relevant to your questions. 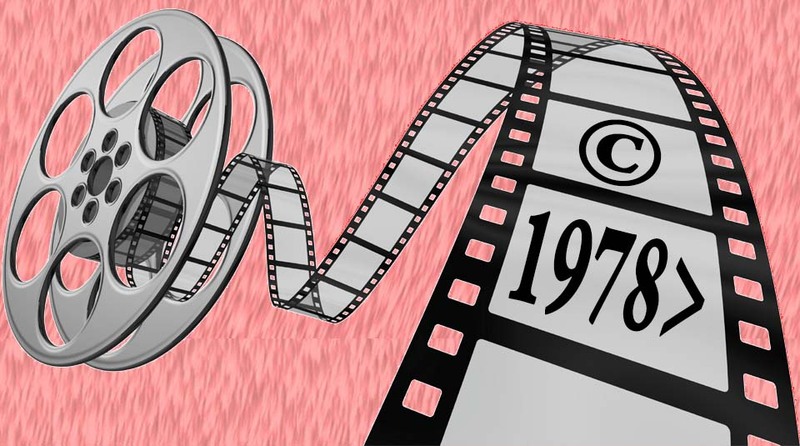 Films published pre-1978 without copyright notice are probably in the public domain. Films published between 1923 and 1964, that were not renewed 28 years after publication are in the public domain. Just because a pre-1978 film falls into the public doesn't mean that all of the elements of the film -- for example, soundtracks or underlying story -- are also in the public domain. Registration or Renewal? Except in certain cases, registration was not a requirement of copyright under the 1909 Act. Renewal, however, was a condition of continued protection. The 1909 Act provided for an initial term of 28 years, and if renewed, a second 28-year term. It is estimated that less than 15% (see fn. 8) of works were renewed. (You can check renewal records for more information.) Renewal was not required for works published after 1963; it was automatic. Finally, the copyright term for all works still under copyright in 1998 was extended by twenty years (for a total of 95 years). So, for example, if a film was published in 1965, it was automatically renewed and is protected until 2060.
Who can register a work? Only the author or the author's transferees, or someone with their authorization, can apply for registration. 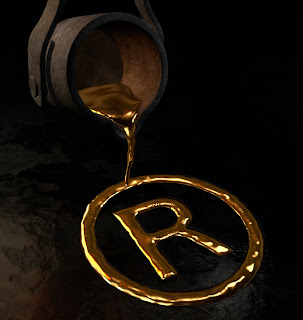 Film restoration, though it requires great skill and craft, does not demonstrate sufficient originality, by itself, to claim a derivative copyright in a public domain film. However, film restoration plus additions or revisions -- for example, a re-recorded soundtrack and commentary -- may be the subject of copyright. Claiming ownership in a purely public domain work is verboten. Copyright Notice. 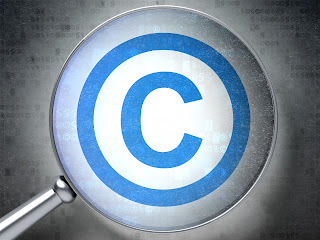 Until March 1, 1989, copyright notice (with certain exceptions) was required on all copies of a pre-1978 work published with the authorization of the owner. These three requirements -- notice, publication and authorization -- were the subject of many lawsuits. Publication. For example, a film was not considered "published" when it was displayed or "performed" in a movie theater. Publication of a film, according to attorney Stephen Fishman, occurred when "prints of the film were transferred to an independent film distributor that made several hundred copies and sent them to its branch offices (also called “exchanges”) around the world. The exchanges entered into film rental agreements with exhibitors who then showed the films to the public." The Ninth Circuit has held that films were published for copyright purposes when copies were placed in these exchanges for distribution to theater operators, a position supported by the Copyright Office and the film studios. Notice format. There were various rules regarding placement in the film and the notice format. But keep in mind that judges, faced with the invalidation of copyright because of a notice error are often forgiving. Courts will look to determine whether any notice is present that advises the public that there is a proprietor, and that the notice doesn't affirmatively mislead. On that basis, it's not prudent to assume that the failure to name the owner in the notice invalidates the copyright. What Does Copyright Protection Mean? Dear Rich: What does copyright "protection" mean if I don't have a work registered and therefore cannot file a lawsuit? The term "copyright protection" is misleading as it implies that a defensive shield has been installed around your work. The reality is that a copyright -- which you get automatically -- gives you offensive rights (what author David Pressman calls a "hunting license"). Even without a registration you can pursue infringers, send a cease and desist letter, or enter into a settlement. You can also sell your copyright, license it, or bequeath it without a registration. But if you want to file a lawsuit in federal court, you must register, a process that costs under $60 if you're not in a hurry (or over $800 if you are). As a preventative formality, however, and because it provides benefits, many copyright owners register their work when it is first published. 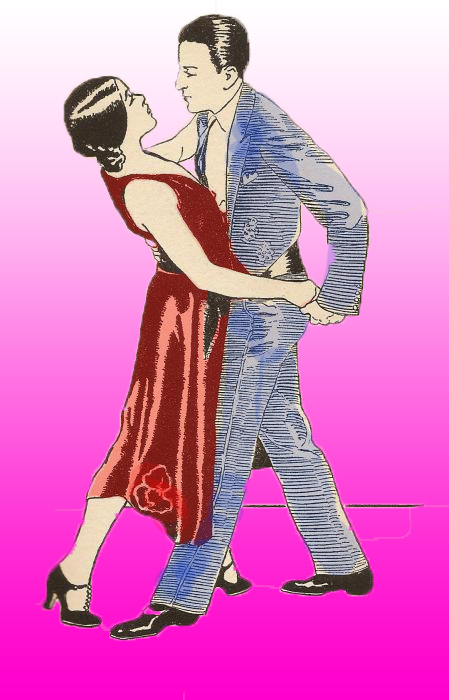 Dear Rich: I need to identify the copyright owner(s) of a collection of photos related to the Argentinian dance tango. The intention is to use those photos –- mostly if not all of them -- in Argentina, in a book of mine. Can you suggest a commercial service which could help? Many professional photo researchers (like Laura Wyss) belong to the American Society of Picture Professionals and you should be able to obtain a referral from that organization. Alternatively, you may have better luck obtaining international rights by using a photo researcher affiliated with the British-based Picture Research Association. How Long Does My Permission Agreement Last? Dear Rich: During my graduate research in the mid 1990's. I interviewed individuals that were appropriate and that agreed to participate in my study. I have signed and dated permissions forms that explicitly inform the participant that their recorded interview could end up in a published journal or book. Is there an expiration date on the permission they granted? Both parties have fully performed. Many contracts, particularly oral agreements, end when everybody’s done what they’re supposed to do. For example, you paid for the vintage pink mohair sweater at Etsy and the seller has delivered it. One party has committed a material breach. If one party breaches, the other party can say, “That’s it, we’re done,” and terminate. 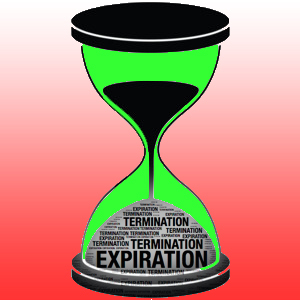 Court-ordered termination. Courts have the right to terminate an agreement if there was a breach, the contract was void, or the contract violates the law or public policy. Mutual termination. The parties to a contract are always free to mutually terminate a contract. If none of these apply to you, your agreement is still enforceable. For more on drafting permissions, check out Getting Permission.